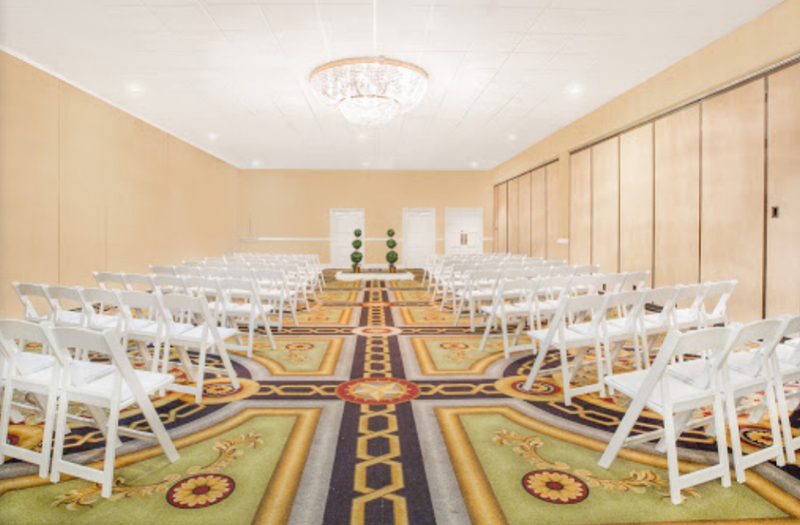 Ramada Plaza Fayetteville Wedding Venues is the perfect space to host your large convention or corporate gathering. 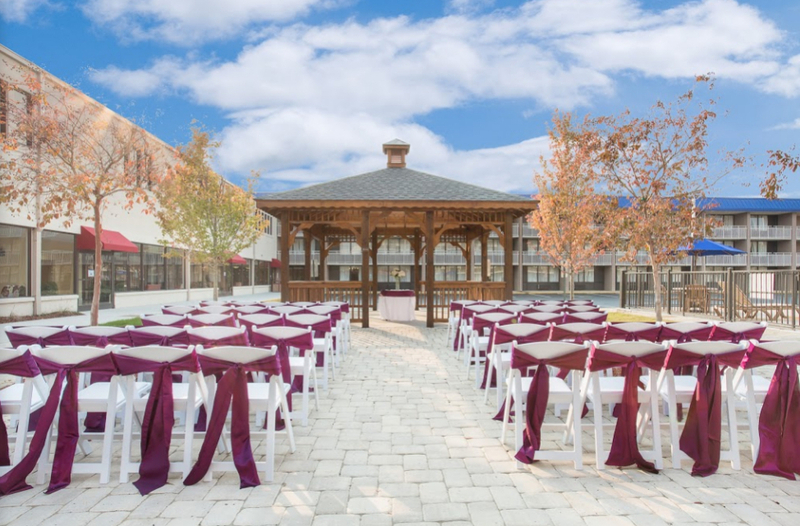 Better known as the Bordeaux Convention Center, Ramada Plaza Fayetteville event venue here at Ramada Plaza Fayetteville can hold up to 1,200 guests. Ramada Plaza Fayetteville have the best equipped space to help your event go off without a hitch and with 30,000 spare feet, there is space for every convention you could ever dream of. 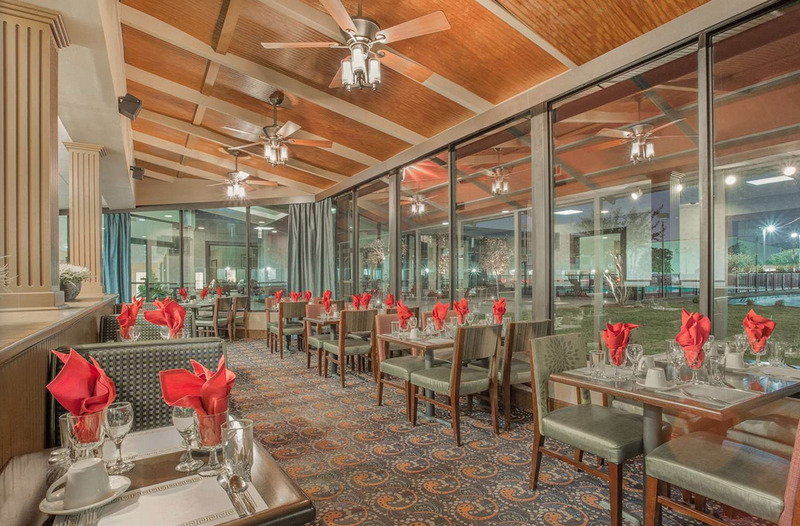 In addition to our largest meeting room that can seat 800 people for a plated dinner, we have 4 additional ballroom spaces and numerous breakout rooms to accommodate concurrent events.